This class concentrates on the art of contouring. You will discover how to alter different face shapes, create cheekbones and contour lips and eyes. 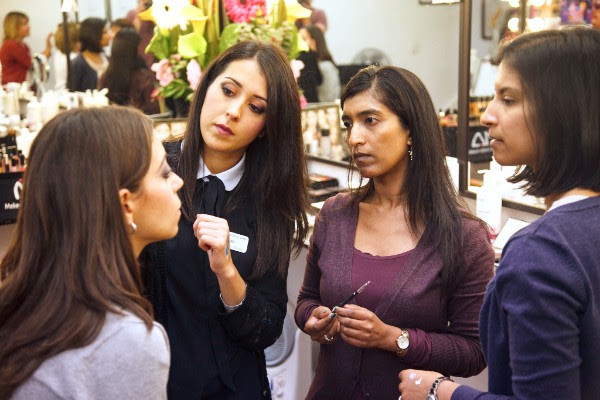 The course is split into two parts, an hour and half tutorial, followed by a practice workshop – where you will get the practice how to sculpt the face with highlighting and contouring techniques. You will also have access to a variety of top beauty brands including, MAC, Illamasqua , e.l.f, MLA and more. Students have continued to do further advance courses with MLA where they have worked with us at prestigious events like Cosmopolitans Fashion Fest and Birmingham International Fashion Week. The Leading Academy for Freelance Make-up Artists.